I spent last week in Las Vegas covering all the consumer electronics news from CES 2019. The annual conference represents an opportunity for companies both big and small to dazzle press and analysts like myself. The last time that AMD took the big stage in Las Vegas was back in 2002, when then-CEO Hector Ruiz keynoted Comdex (the special guest, for that matter, was none other than NVIDIA CEO Jensen Huang and Slash). Things have clearly changed a lot since then, and I was excited to see what CEO Lisa Su had up her sleeves to commemorate the company’s return to the big stage. Let’s just say I was not disappointed. Here’s my take on AMD’s news from the event, and my take on it. 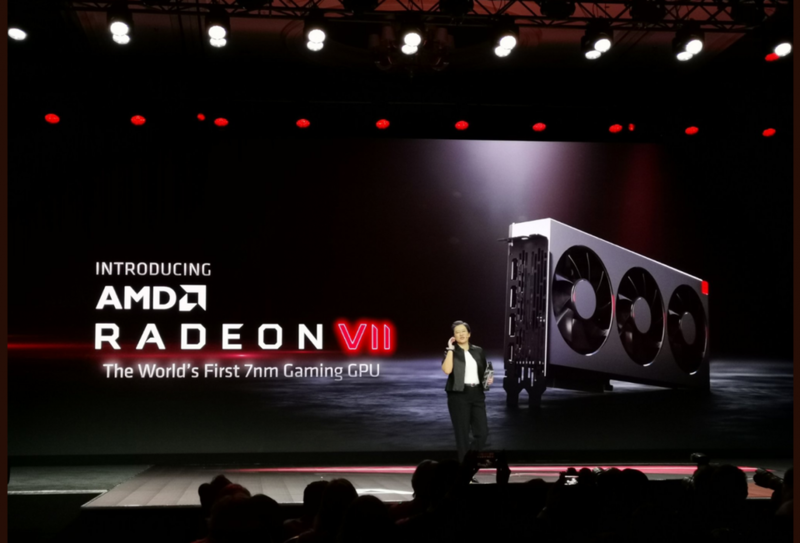 In my opinion, the big jaw-dropper from the conference was the unveiling of AMD’s new Radeon VII graphics card, marking the company’s re-entry into the consumer performance space after a 5 year hiatus. It calls Radeon VII “the world’s first 7nm gaming GPU,” though I believe it will also do best in the creative space. Radeon VII was designed on AMD’s 2nd generation Vega architecture, and features 60 compute units and 3,840 stream processors running up to 1.8GHz. 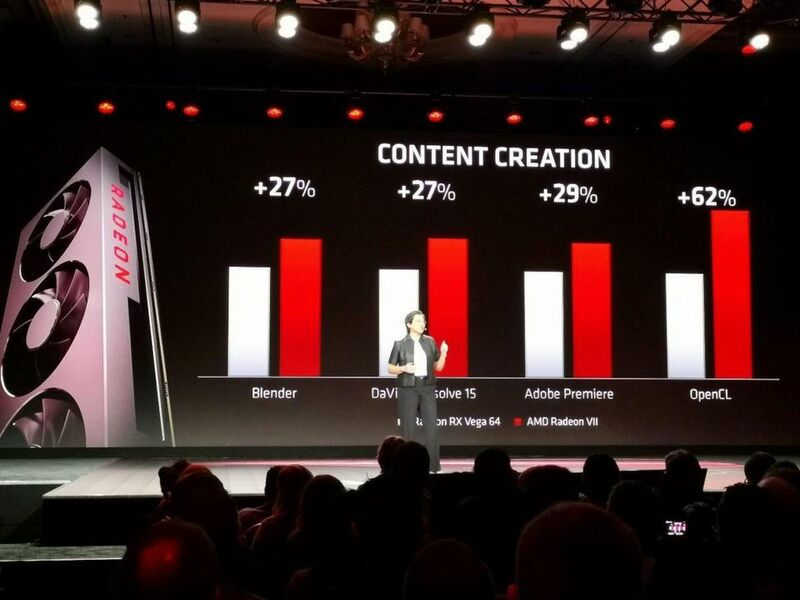 AMD claims, on average, 29% more gaming performance than the AMD Radeon RX Vega 64 GPU, and as much as 36% better performance in content creation. Additionally, the GPU features 16GB of HBM2 memory (twice that of the top AMD Radeon RX Vega 64 GPU), 1TB/s memory bandwidth (2.1x the Radeon RX Vega 64), and a 4,096-bit memory interface. At 16GB of memory, The Radeon VII will outstrip today’s game memory requirements but will be best for content creation. It should excel at 3D rendering and video editing projects, as well as next-generation compute workloads. 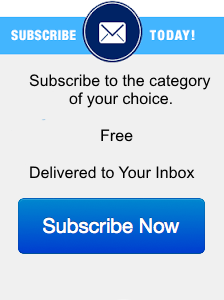 While not targeted at crypto-currency, I believe it will likely scream given its memory, memory bandwidth and compute capabilities. While the Radeon VII will do best at content creation, in gaming, AMD says that the Radeon VII is well-suited for VR, esports, and AAA titles, and I have no reason to believe that’s not true. If it can deliver on the benchmarks it flashed at the keynote and those are consistent across many games, AMD will be sitting better than it has sat in gaming for years. I consider the Radeon VII CES announcement a “sneak peek” and am looking forward to availability and competitive benchmarks. I believe AMD’s degree of success with the Radeon VII will be directly related to how many it can make and indirectly related to consumers’ desire for accelerated ray tracing and gaming AI. Whatever lens I look through, AMD desktop graphics are in much better place perceptually than it was before Radeon VII and now it’s up to AMD and its partners to make that a reality. Before the keynote, AMD officially announced its 2nd generation Ryzen Mobile Processor with Radeon Vega Graphics at the event. AMD is heralding this processor as “the world’s fastest” for ultrathin laptops, and promising 12 hours of general productivity battery life (and 10 hours of video playback). The processor supports 4K HDR video and includes Microsoft Modern PC features. My take? 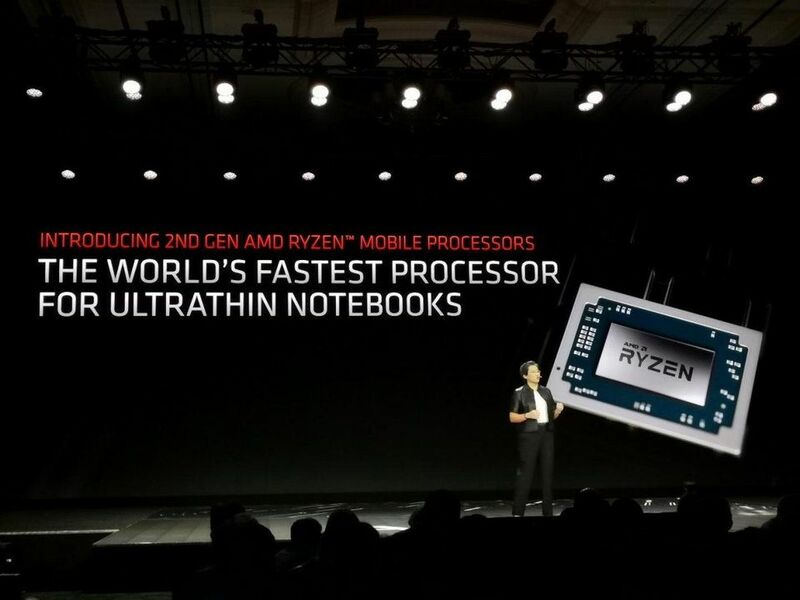 If the 2nd Gen Ryzen actuallyprovides 12 hours (not fake MobileMark), this could be huge—it would be longer than any other notebook. I’m looking forward to the reviews and testing it out for myself. AMD also took the opportunity to preview its upcoming 3rd Gen AMD Ryzen desktop processor. I was happy how AMD’s second generation Ryzen desktop processor ended up, which launched last spring (read my take here), and I view Ryzen as a significant piece of the start of AMD’s comeback story. Building on the successes of the prior generations, AMD is promising the 3rd Gen Ryzen processor will give fans further improvements in performance and efficiency and, based on the company under-promising and over-delivering the last few years, we should take that to the bank. 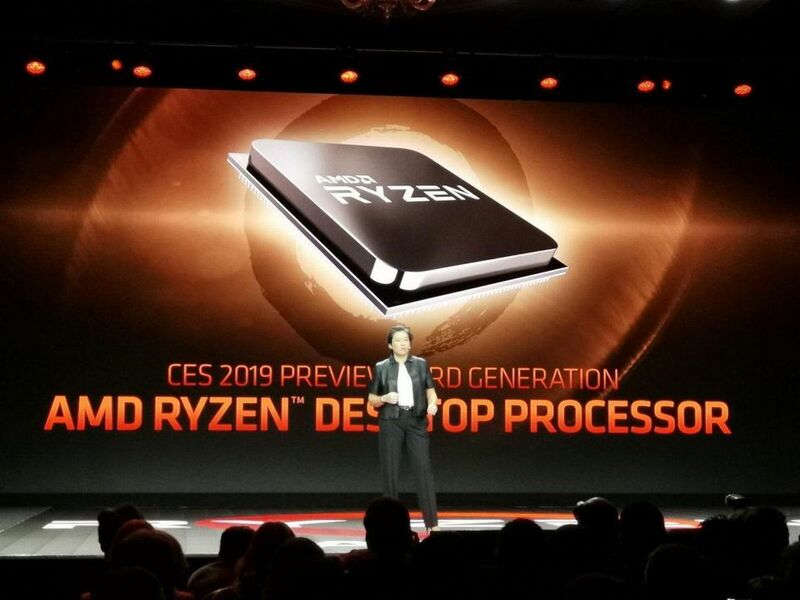 The new processor was built using 7nm process technology, is based on AMD’s latest Zen 2 x86 core architecture and will be the first PC platform to support PCIe 4.0 connectivity. According to AMD, competitive Cinebench demos are showing the same performance at 30% lower power than Intel’s highest-end currently shipping chip. While I have heard some say, “it should have blown the competition out of the water as it’s a future product,” I believe the frequencies can go higher and it sure looks like there’s room for 8 more cores in that package, to boot. This is AMD doing “rinse and repeat” of Ryzen V1 where it under-promised and over-delivered. Isn’t competition fun? Apparently the “C” in “CES” means commercial, too. CEO Lisa Su also spent some time talking about EPYC and AMD’s efforts in the datacenter. As I wrote last year, I think EPYC’s launch and first year on the market was successfully executed. It scored some huge cloud wins and has over 50 EPYC-based platforms currently shipping from the leading server providers. Now it needs to drive some unit volumes and big revenue. AMD upped the ante at CES 2019, showcasing its codenamed “Rome” EPYC processor—the first 7nm datacenter CPU—which it says will begin shipping in mid-2019. AMD highlighted a demonstration in which Rome went head-to-head with two Intel Xeon Platinum 8180 processors using NAMD, a scientific application that simulates bio-molecular systems. Rome purportedly delivered around 15% higher performance. In true AMD EPYC launch fashion, we get a little more detail on the processor and therefore we can expect one or two more bits of info before launch. Rome appears to be looking good—we’ll have to wait and see more after launch, but I expect it will be a good next step for EPYC that will only further drive adoption. If AMD is going to make hay with servers, it really needs to drive the volume in 2019 before all of Intel’s newest 10nm designs come to market because it will likely be a lot harder. It was a triumphant return to the big stage in Las Vegas for AMD. The company’s Radeon VII announcement was totally stealthy—a masterful stroke that shows that things are about to get really interesting competitively- if AMD can deliver in volume. The 3rd Gen Ryzen desktop processor appears sets a new standard for performance and efficiency, and the 2nd Gen Ryzen mobile processor, if the battery measurements are true in the real world, could be a real gamechanger for notebooks. Rome is a harbinger of good things to come for EPYC and AMD’s datacenter efforts. Nice work, AMD.